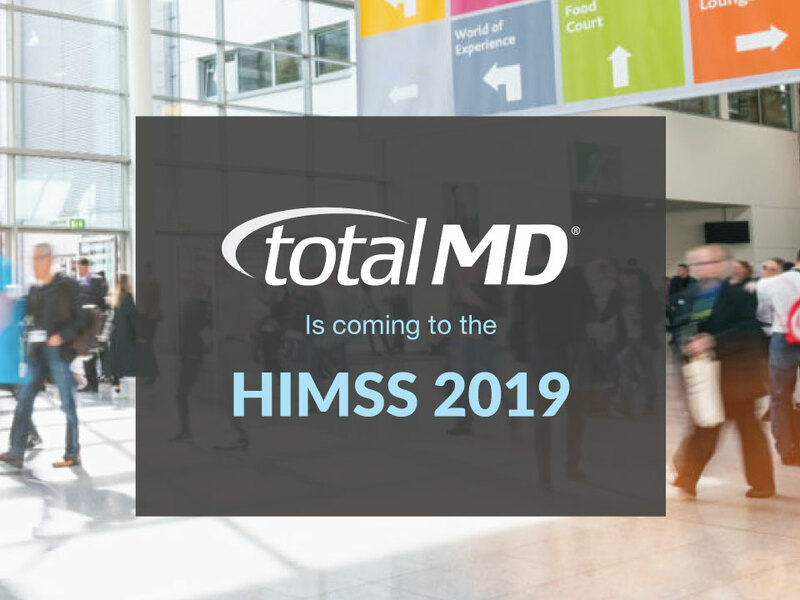 The only exception to this includes first year Medicaid AIU (Meaningful Use Basics) attesters who must upgrade to a 2014 certified system this year to get their $21,250. Note, you can also do stage 1 of meaningful use this year, and get credit for doing stage 2. (See the highlights from our federal table example below). 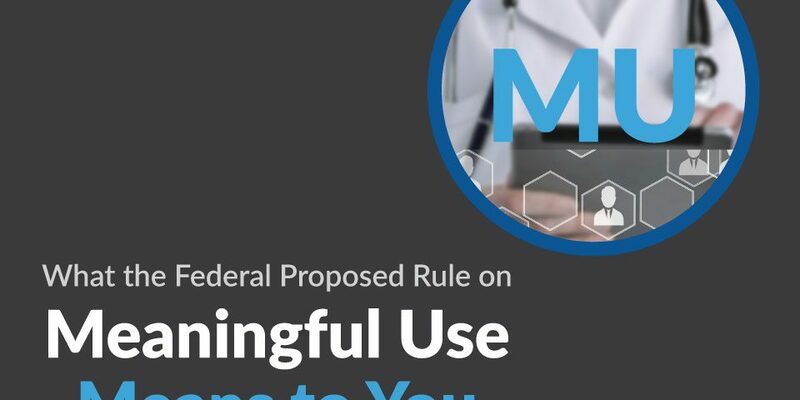 A federal proposed rule to change meaningful use came out May 23rd. While the rule currently stands “proposed,” it will most likely pass in 2 months. We will still pursue certification this year. Additionally, we did not change our stance on getting it done as quickly as possible. It is highly likely that this rule will pass. Because namely big hospitals nationwide support it (a powerful lobbying group). 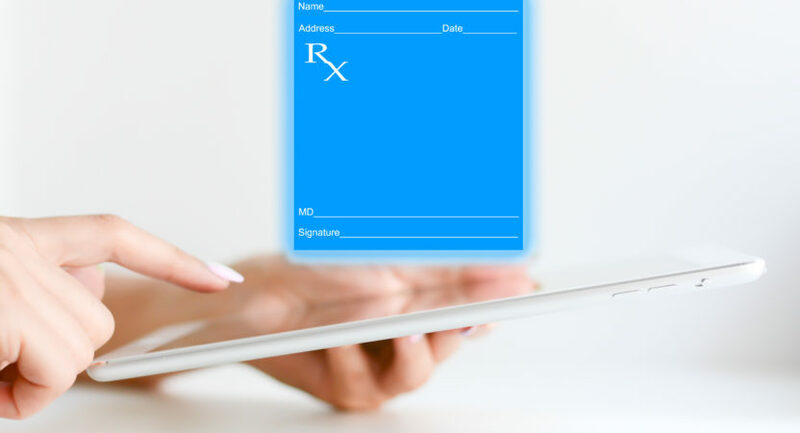 Here is how the rule will affect your distribution of EHR. 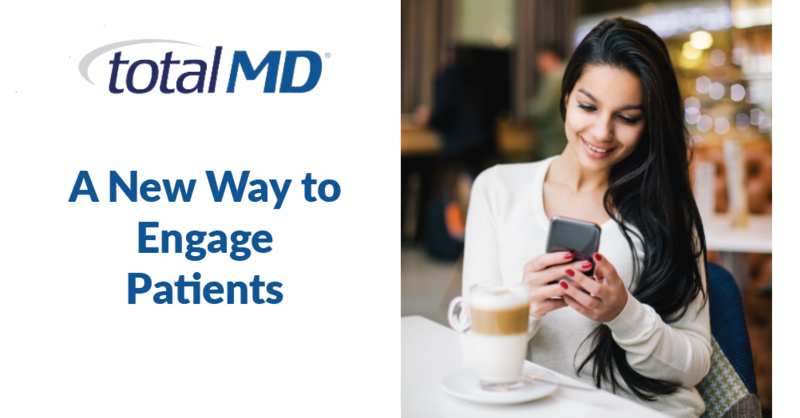 It can help you sell and support your clients toward meaningful use. 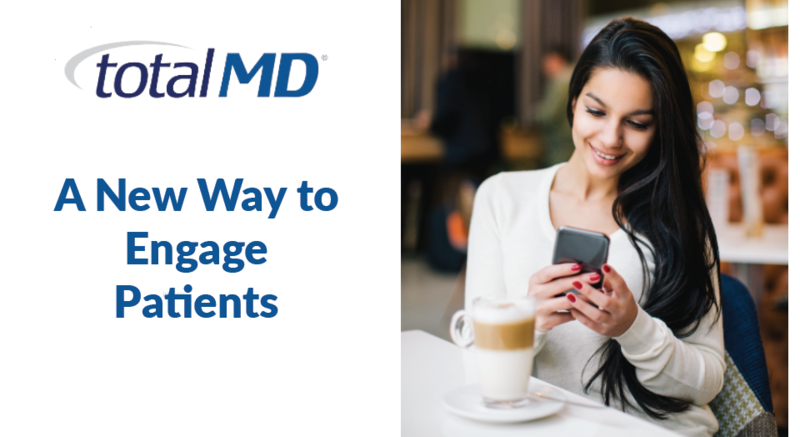 If a clinic actually meets meaningful use requirements, it will help them as long as they are doing Stage 1 or 2 of it. Consequently, a clinic could buy our system this year and do meaningful use stage 1. They would need to start July 1 or October 1 if it is their second year of Stage 1 of meaningful use. If they use the Medicaid option for meaningful use then it starts as their first year, they need to purchase our 2014 certified system which we upgrade them to for no additional cost with the purchase of the current system. (Excluding upcoming patient portal and any other third party service-oriented software). Most eligible dental clinics still use AIU or the first part of meaningful use for the $21,250. Subsequently, they will need to purchase a 2014 certified system if the rule passes. 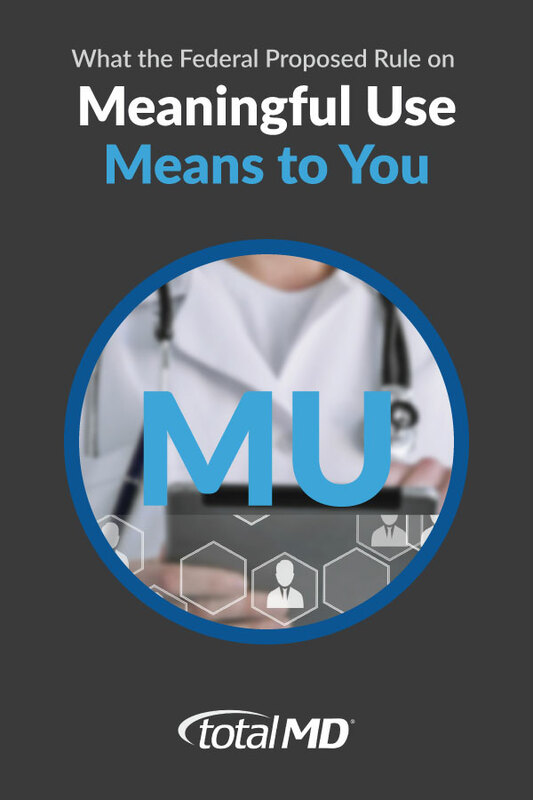 However, if they use meaningful use with AIU or with another vendor (such as Dentrix or TotalEHR), then they may want our system for meaningful use this year. Because of the TotalMD program, they can gain the additional $8,500/dentist and gain our currently released system. If you have clients asking for the proposed rule, then they can find it here. In conclusion, these charts below show my simple interpretation. Dental﻿ (Dentists not likely to be in this category) however some dentists do oral surgery and bill Medicare, they may want to avoid a 1% penalty if they don’t do meaningful use this year. Need to buy 2014 unless they are in the second year of meaningful use to do stage 1 or 2, then our product will work for them as currently certified. They can attest for stage 2 using stage 1 measures this year. Medical (note, if, in the second year, they need to buy now so they can implement by July to avoid Medicare 1% penalty) They can do meaningful use stage 1 or 2 with our 2011 certified product this year. Will need to buy 2014 unless they are in the second year of meaningful use to do stage 1 or 2, then our product will work for them as currently certified. They can attest for stage 2 using stage 1 measures this year. The federal chart: I highlighted the stage 2 option, do stage 1 for stage 2! * Only providers that could not fully implement 2014 Edition CEHRT for the reporting period in 2014 due to delays in 2014 Edition CEHRT availability.